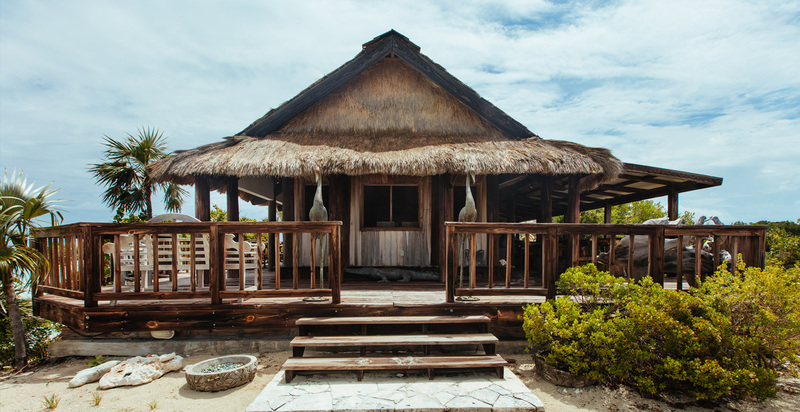 Welcome to Wax Cay, where rustic and barefoot luxury go hand in hand. 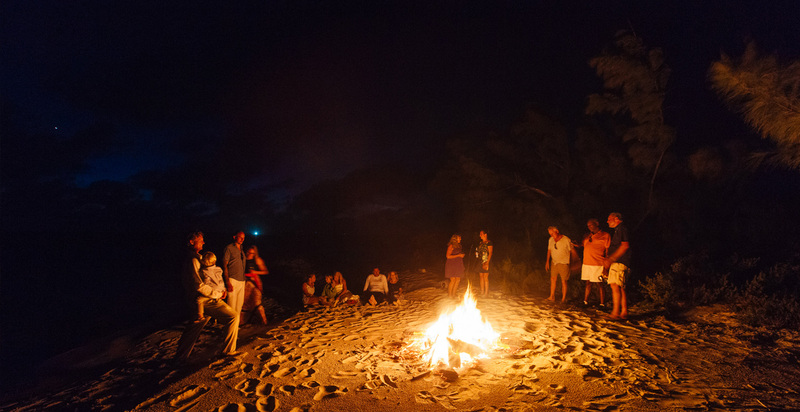 We are excited to welcome full island rentals for parties of 4-30 guests. 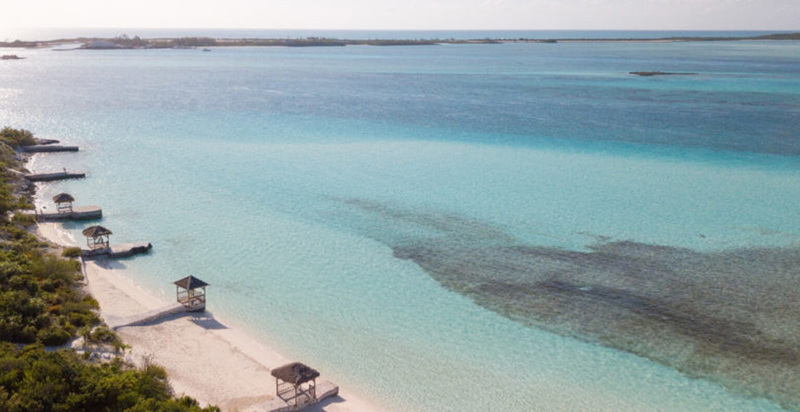 Your stay with us will be filled with authentic Bahamian cuisine, Polynesian style villas, and more beaches to discover then you will have time. 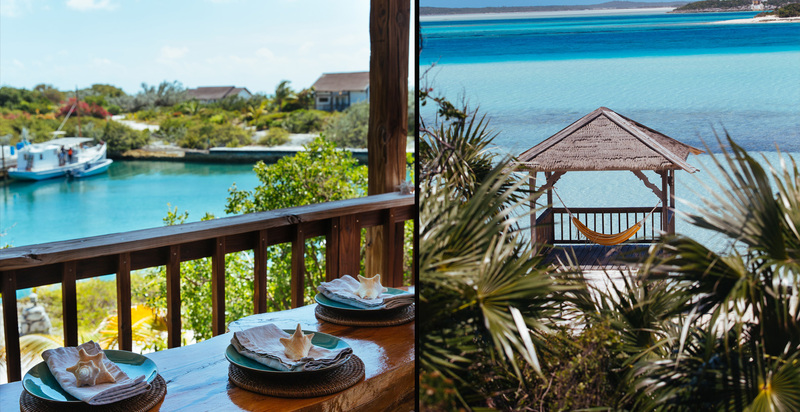 Perfectly situated inside of the Exuma Land and Sea Park, Wax Cay offers panoramic views of some of the most breath-taking landscapes the Exumas have to offer. 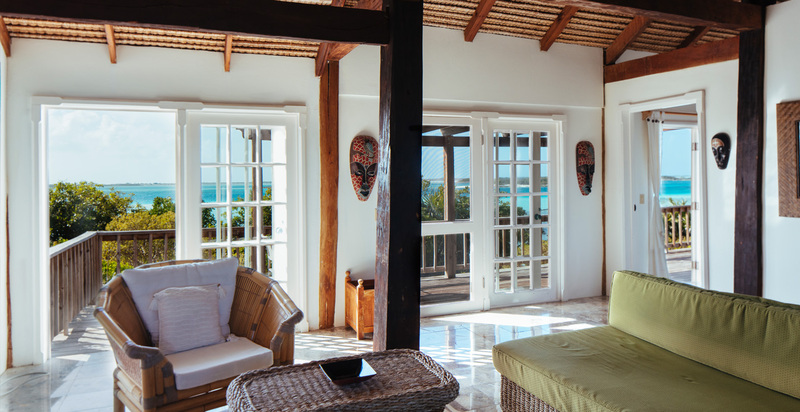 Enjoy air-conditioned interiors, marble bathrooms, private sundecks and beach front gazebos with hammocks. 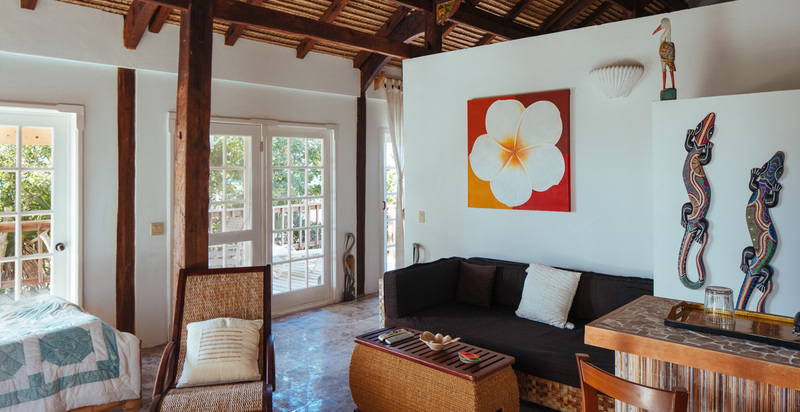 We curate your experience exclusively to you. 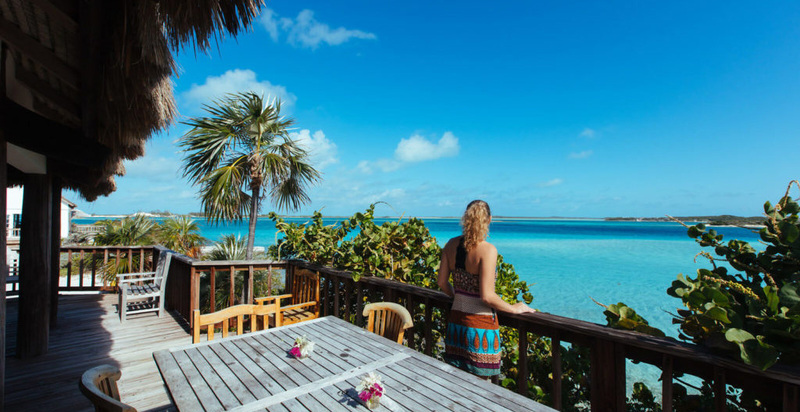 Start your morning with one of our wellness professionals, let our private chefs wow your taste buds, and get ready for an adventure of a lifetime. 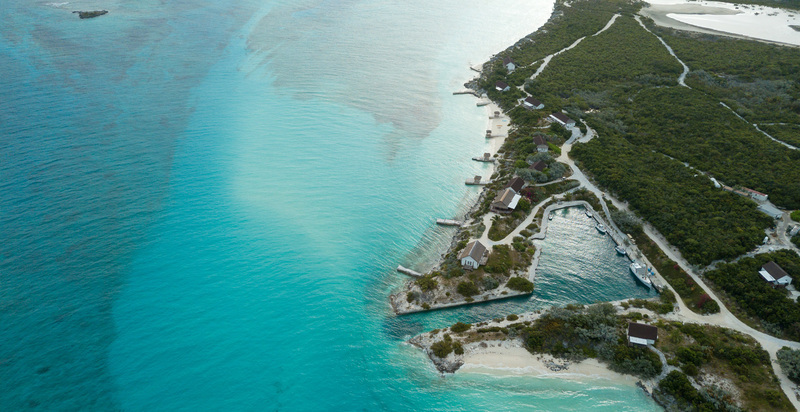 Wax Cay is situated in the most sought after area of Exuma, a chain of islands only 45 miles Southeast of Nassau. 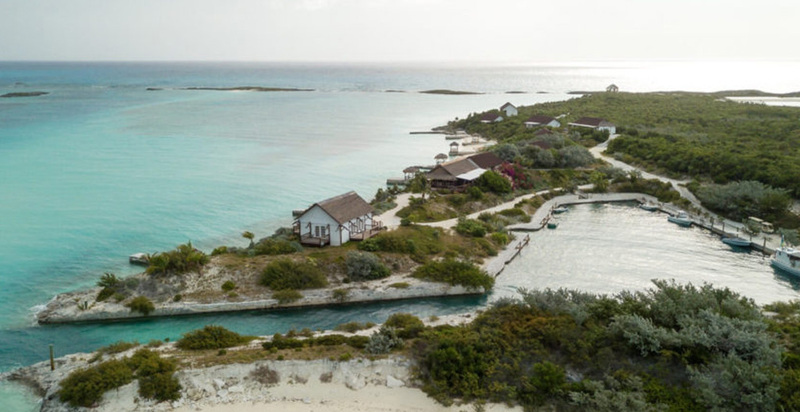 Adjacent to the Exuma Land and Sea Park and a short protected natural harbor crossing to a newly constructed 5000 foot runway on Normans Cay. 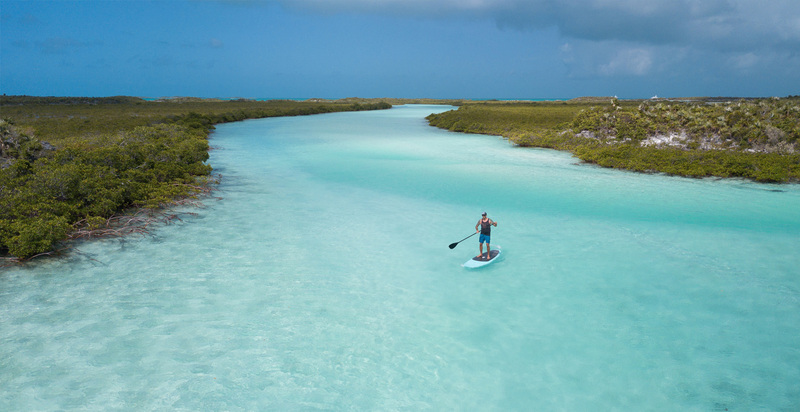 Head south into the adjacent Exuma Land and Sea Park, the world’s first natural undersea park, featuring a protected natural environment of coral reefs, mangrove creeks, stunning beaches and sand banks. 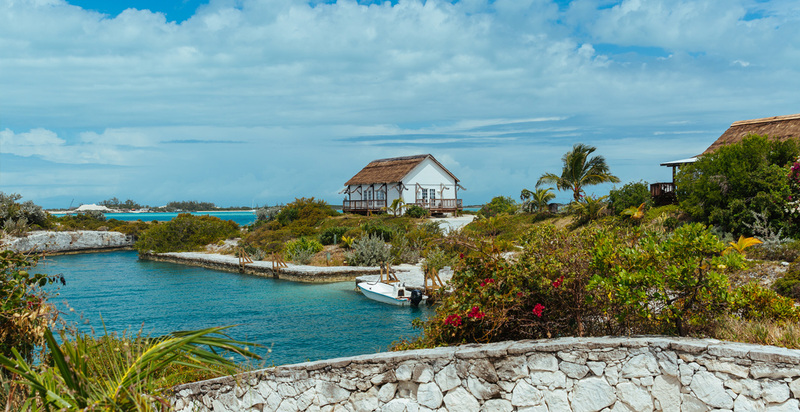 Head north and enjoy excellent fishing, restaurants and marina services. 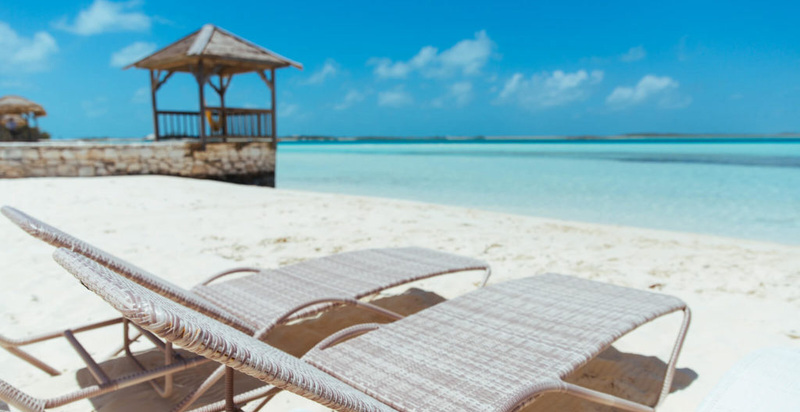 With the breeze of the tip of the Trade Winds blowing continually throughout the summer, Wax Cay boasts a warm, agreeable climate year round. Between September and May temperatures average 21-24°C (70-75°F), with the rest of the year temperatures between 27°C and 29°C (80-85°F). 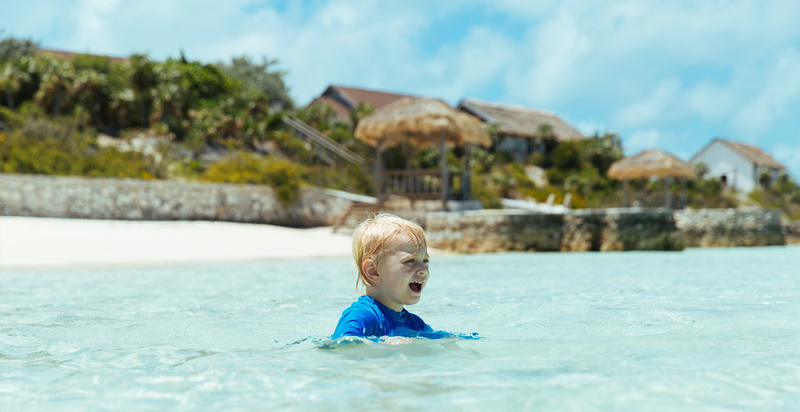 Nighttime temperatures are generally 5-7° cooler and ocean surface temperatures vary between 23°C (74°F) in February and 29°C (84°F) in August. 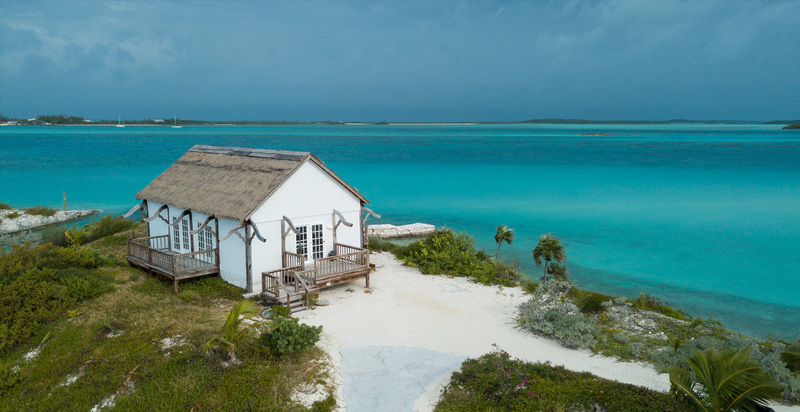 The property features countless soft sand beaches, hilltop lookouts (with the highest elevations in the northern Exumas at 94ft) abundant fresh water lens, high rolling hills and lush vegetation. 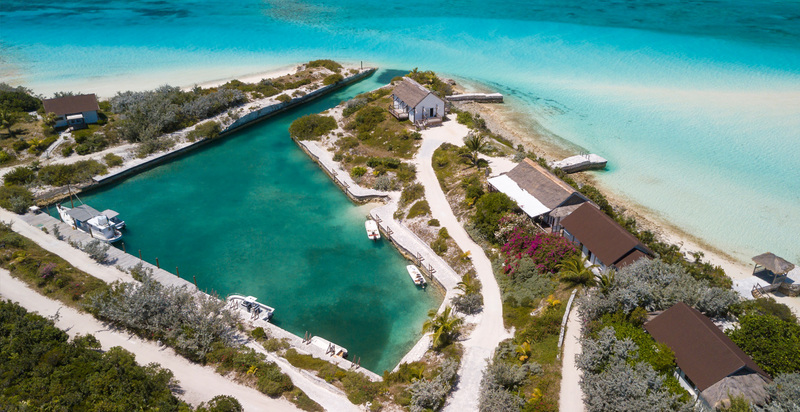 With two inland boat harbours/marinas, Wax Cay boasts deep-water access and frontage on both the Exuma Sound side and the calm, warm, shallow bank side. 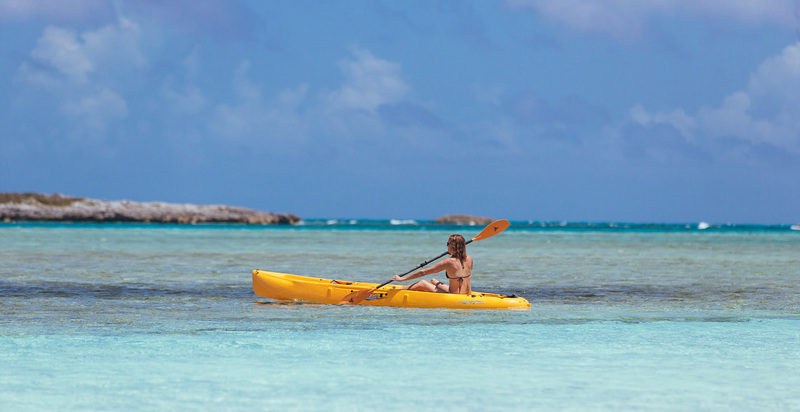 Opportunities for activity on and around Wax Cay abound. 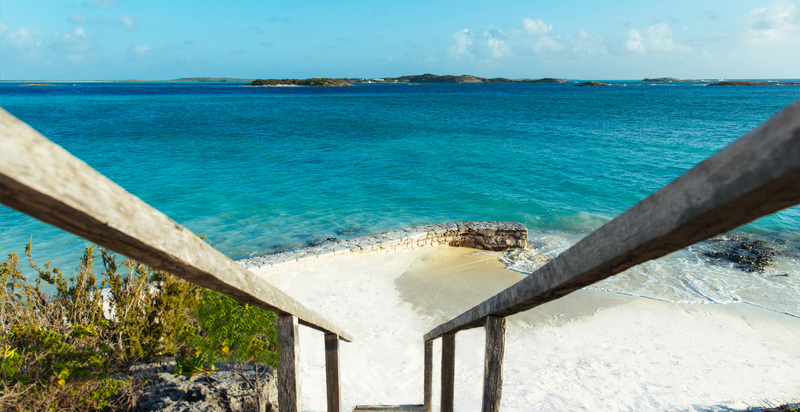 A hiking trail winds along the full length of the mile long island, skirting secluded beaches offering exercise and opportunities to explore. 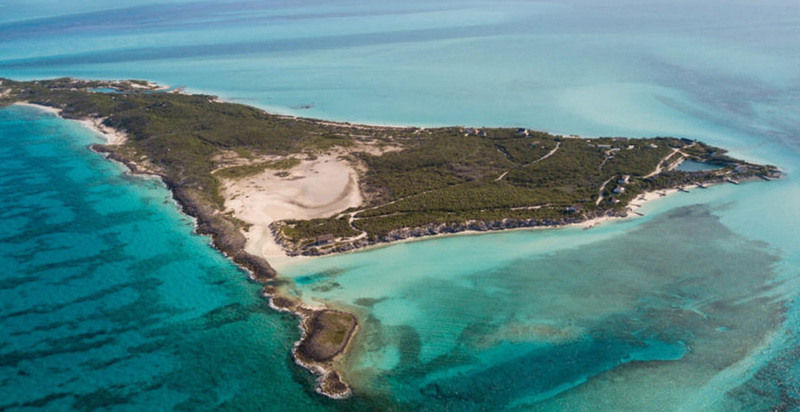 For the more adventurous the area is ideal for fabulous sports fishing, scuba diving, snorkeling, kayaking, wind surfing and kite boarding. 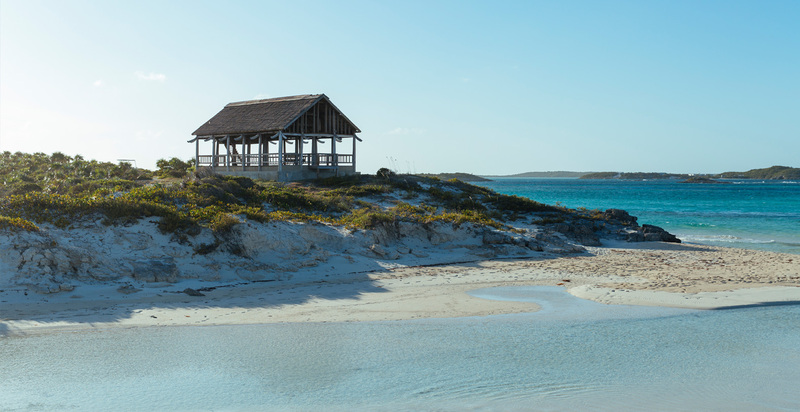 A quick boat trip to the neighboring Exuma Land and Sea Park reveals even more to discover. 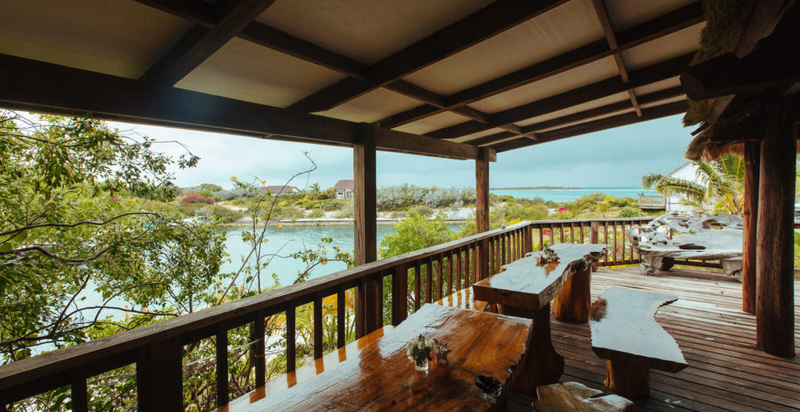 The social heart of the Island is the centrally located bar and restaurant, offering a warm and inviting space, suitable for hosting a large gathering of family and friends, or a quiet meal for two. 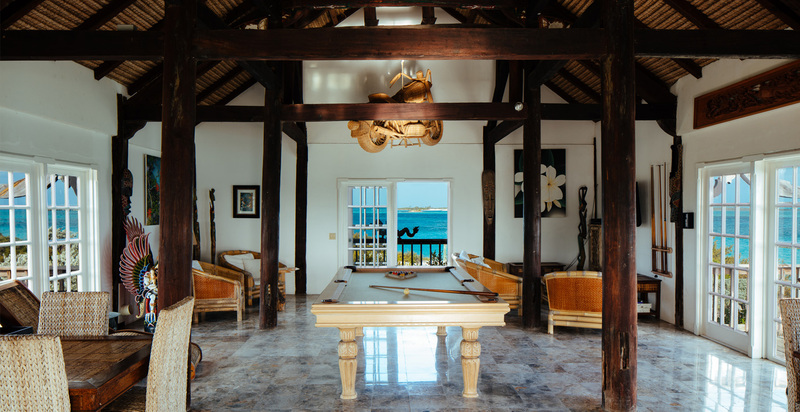 Surrounded by wooden decks with teak furniture, the location is a perfect place to entertain and to enjoy the island’s exquisite sunsets. 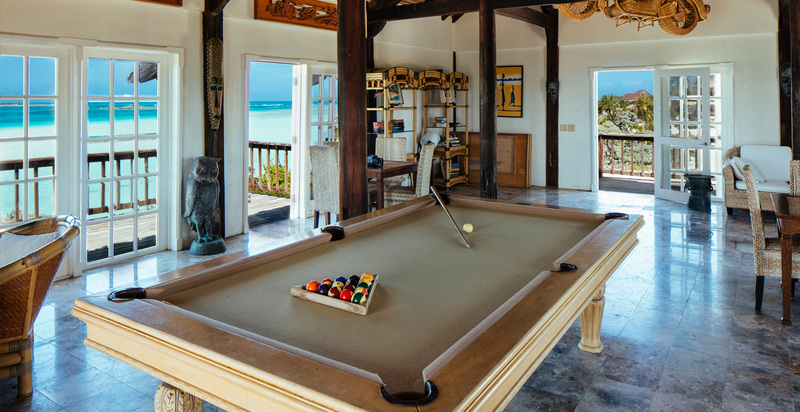 A blend of the exotic and comfortable, the villas on Wax Cay are simply one of a kind. 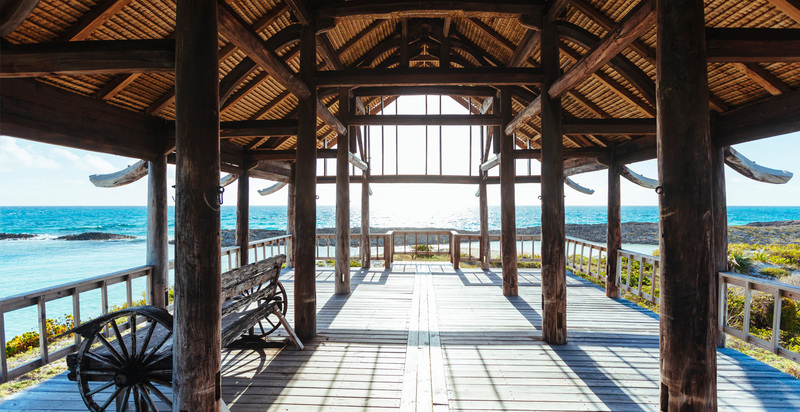 The structures have been built using hand carved antique Vietnamese building frames. 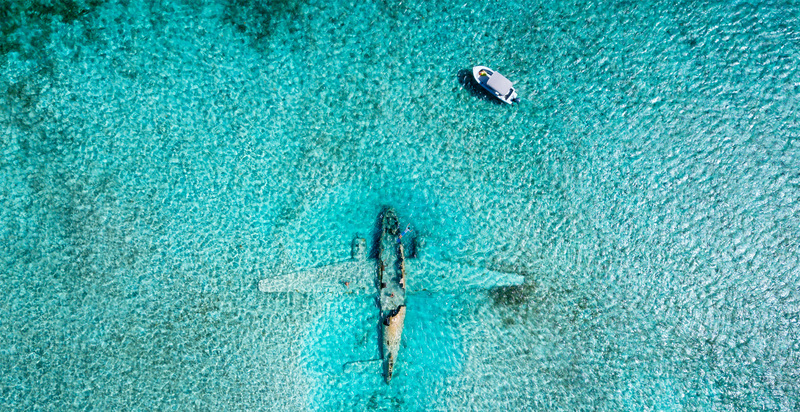 These were disassembled in Vietnam shipped to Wax Cay and re-assembled. 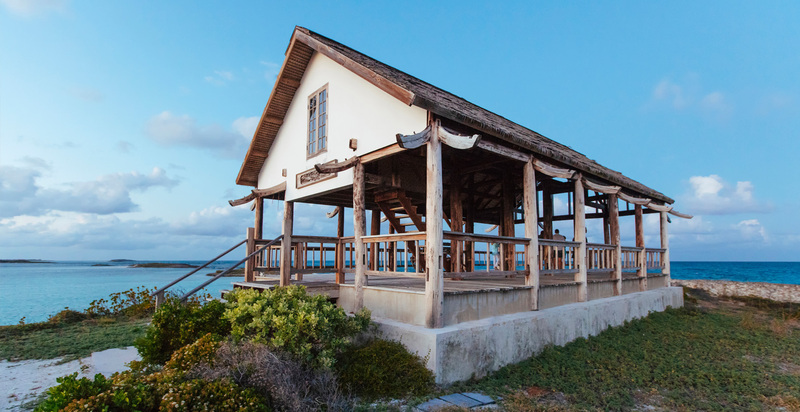 The rustic elegance of these buildings adds to the mystique of being on the Cay. 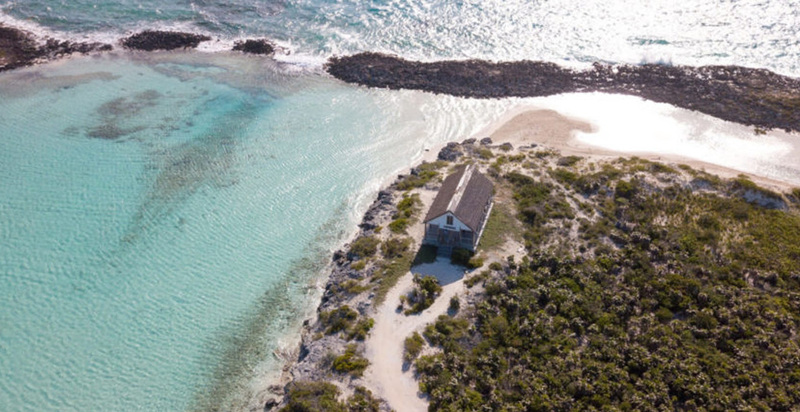 A 4,800 foot runway awaits your touchdown on the neighboring Normans Cay. 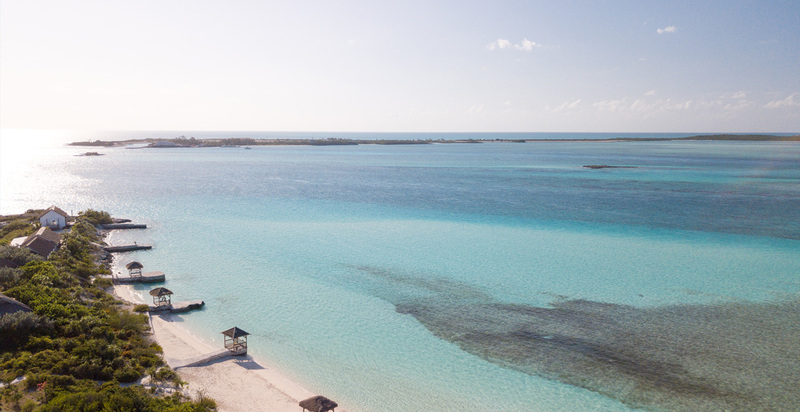 Nassau being only 45 miles away makes Wax Cay an easy flight or boat trip away. 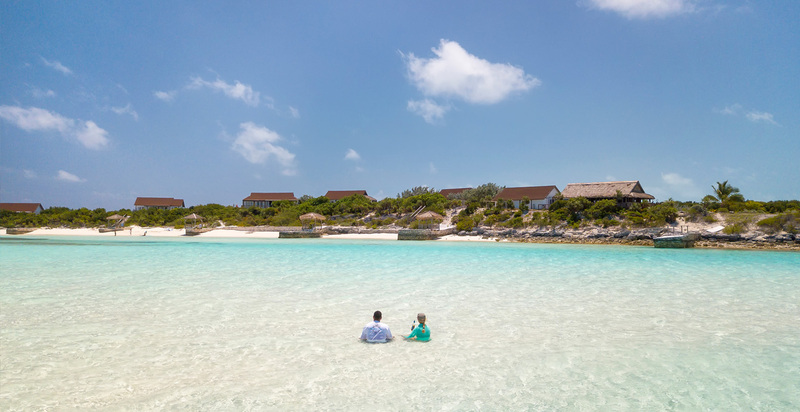 With the construction of the Normans Cay runway, you can make a brief stop at numerous locations to clear Bahamas immigration and customs and continue in your private plane on to Normans Cay. 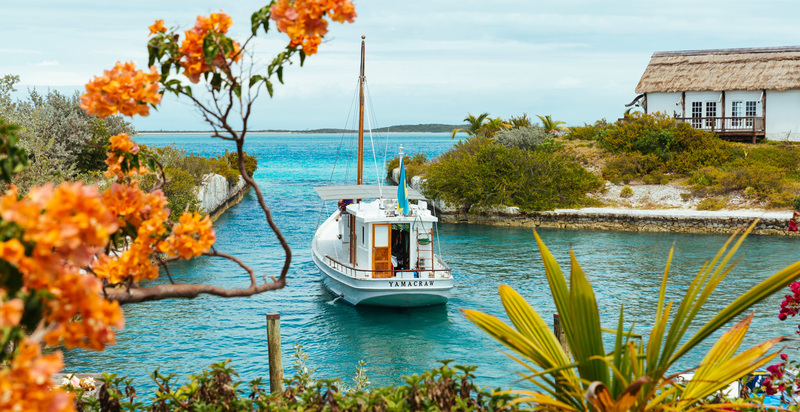 Be collected by small boat and leave the rest of the world behind as you enjoy your own private island oasis. Get in touch now. 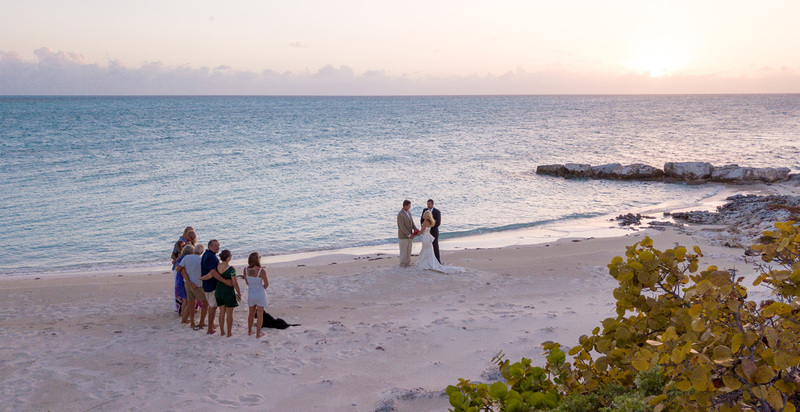 Our team will help you plan your island escape. 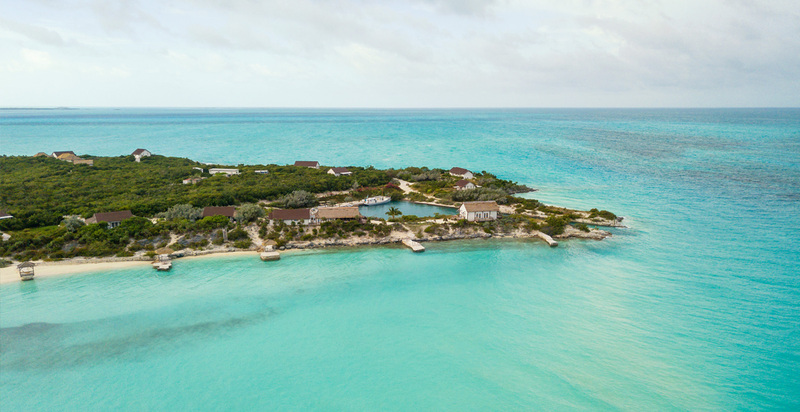 Wax Cay, Private Island, Bahamas, Caribbean Vacation Rental from vacationrentals on Vimeo. 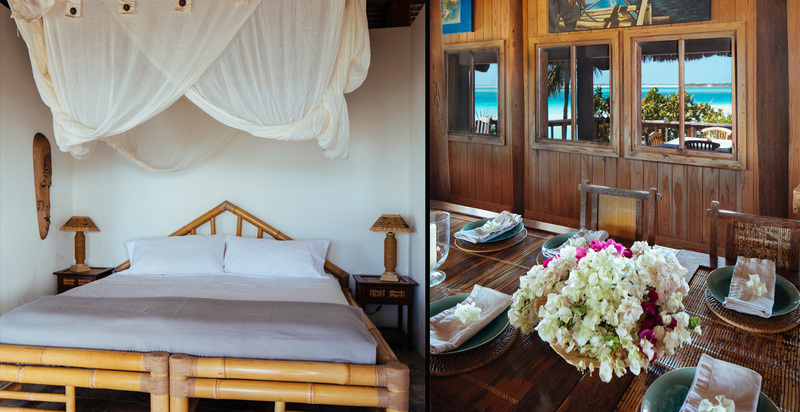 Rates are for 1-10 guests. 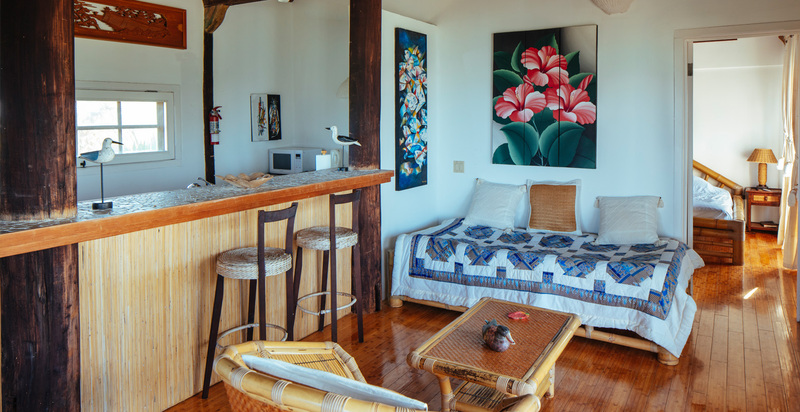 For 11 - 24 guests, each guest is charged 1478 US$ per guest per night, except for the period 20 Dec - 4 Jan where is charged 1700 US$. 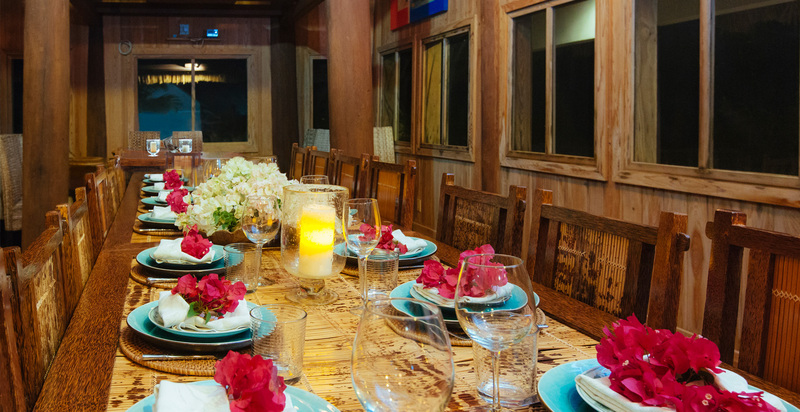 Rates include 12% taxes and 10% gratuity.